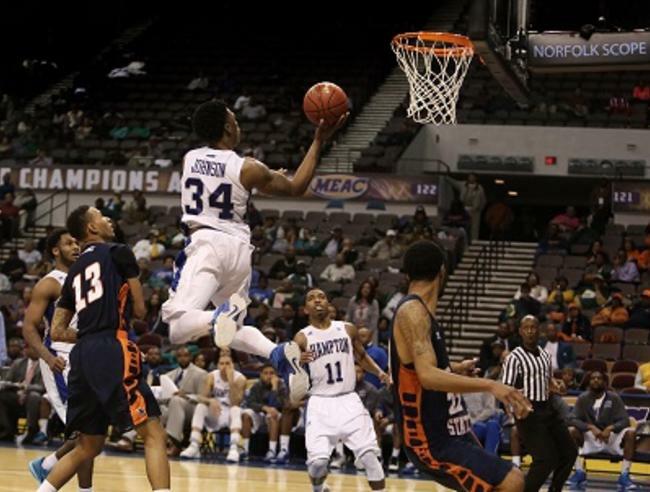 The MEAC Basketball Tournament came home to Norfolk in 2013, bringing with it fast-paced hard court action and fans from across the conference. 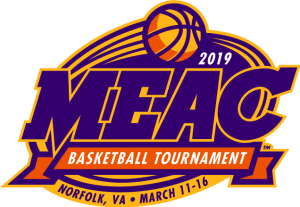 In its more than four decades of history, MEAC has created a tradition of producing great tournaments, teams and talent. Those who travel to see it are never disappointed. In Norfolk, visitors find a downtown arena in a walkable, pedestrian-friendly location, just blocks from a beautiful waterfront. So make your plans today to be a part of this, the latest chapter of MEAC traditions. You don&apos;t want to be the one that missed it. The thrills don&apos;t stop once the game is over! Whether you&apos;re looking for a bite to eat, unique shopping, electrifying entertainment or vibrant nightlife there&apos;s no shortage of action in Norfolk. Norfolk is an easy drive from many metropolitan cities. Norfolk International Airport is located six miles northeast of the central business district and offers hundreds of flights daily by a dozen major and regional carriers. Amtrak train service originates in Norfolk with round-trip, same-seat services to major east coast cities.